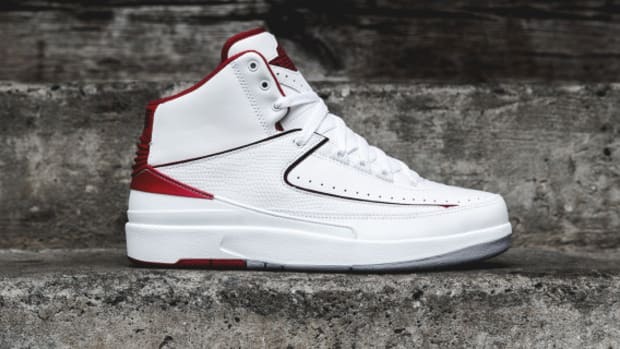 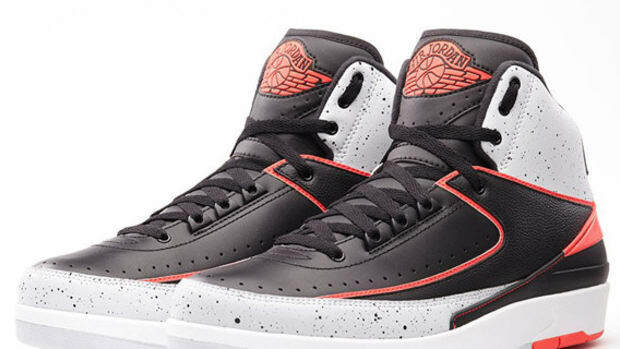 The Jordan Brand used the release of the Infrared 23 colorway of their Air Jordan 2 Retro to reintroduce the silo to the world. 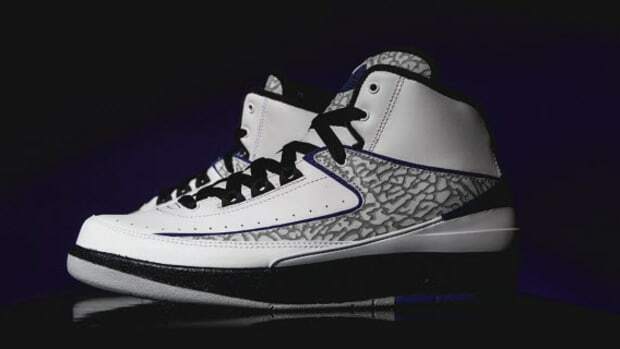 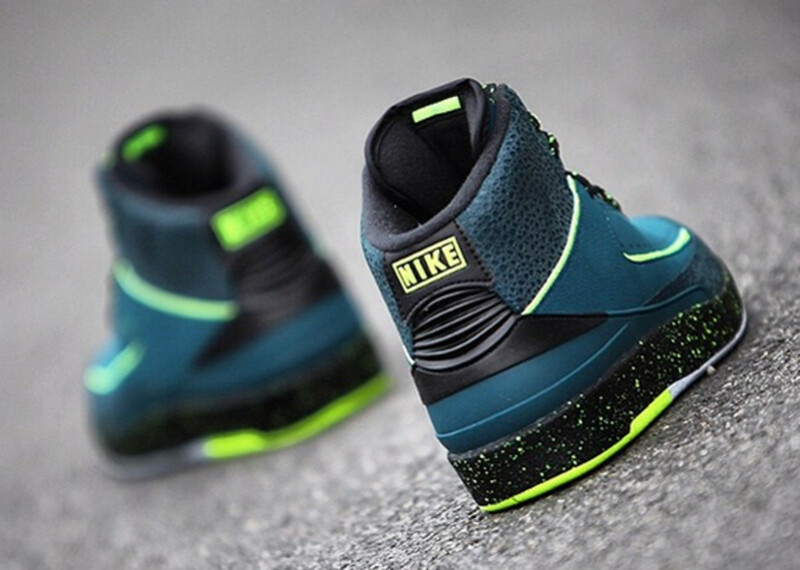 Now the Jumpman is building on this release with another colorway, dropping the Air Jordan 2 Retro in a "Nightside" that is slated to drop in the coming weeks. 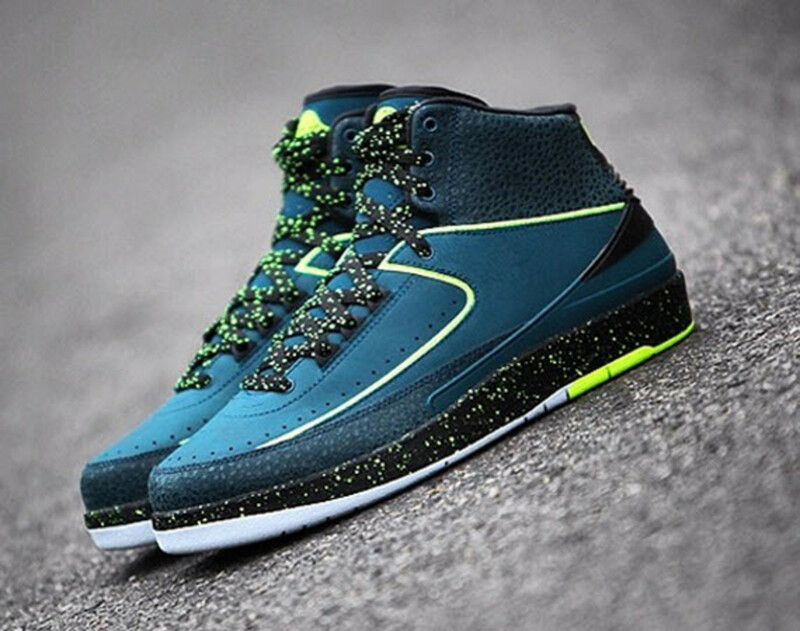 The new sneaker features a Safari-print midsole that sits below the Nightshade upper, which pops with Volt accents and Pure Platinum hits for the piping. 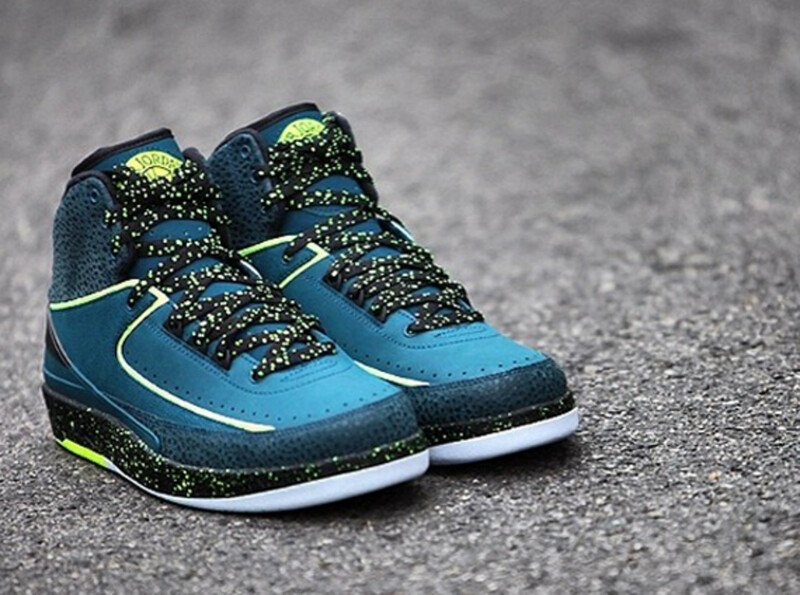 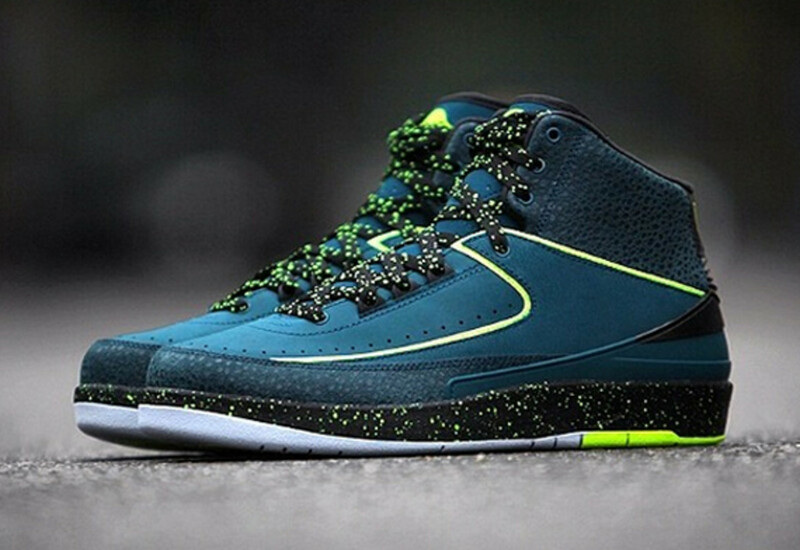 Even the laces get in on the star-studded scene, also using the volt colorway for a speckled look. 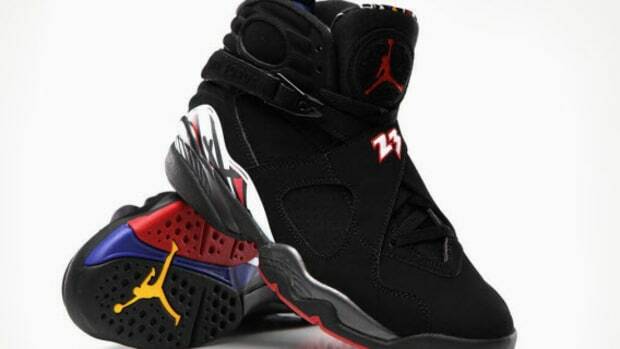 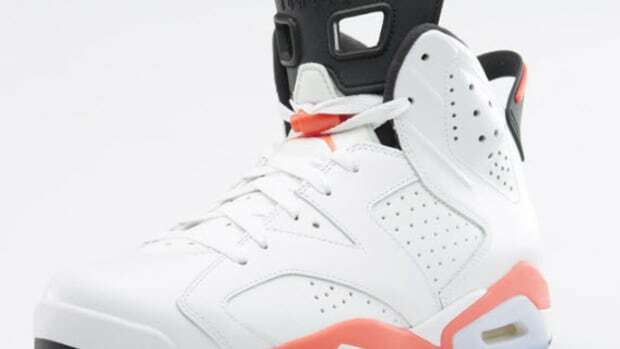 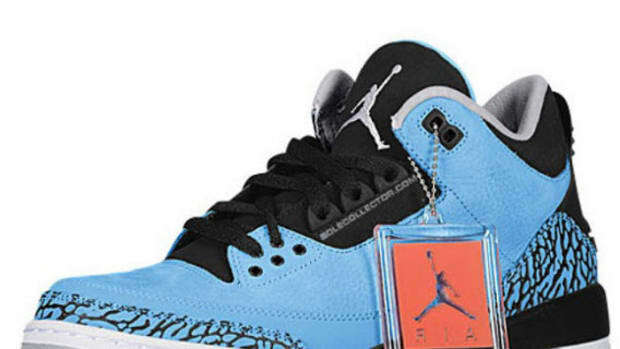 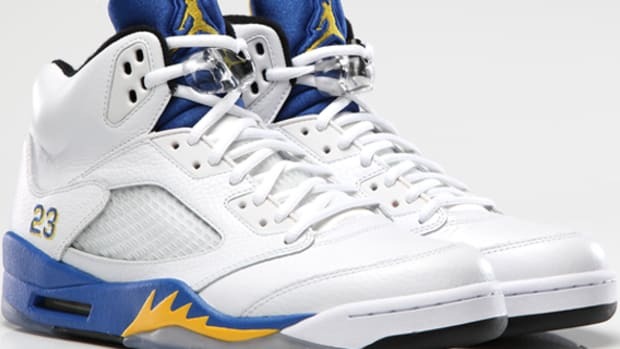 See more images after the jump and mark your calendars for their May 17 release. 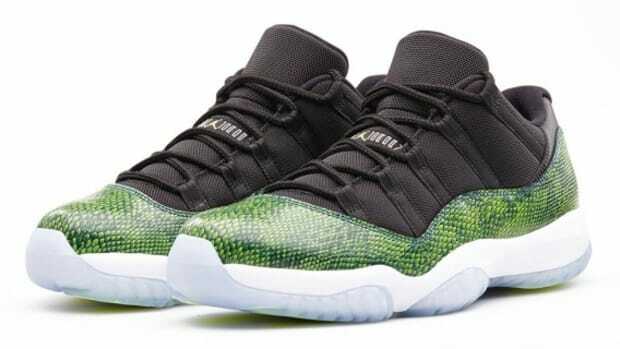 Air Jordan 11 Low - "Nightshade"